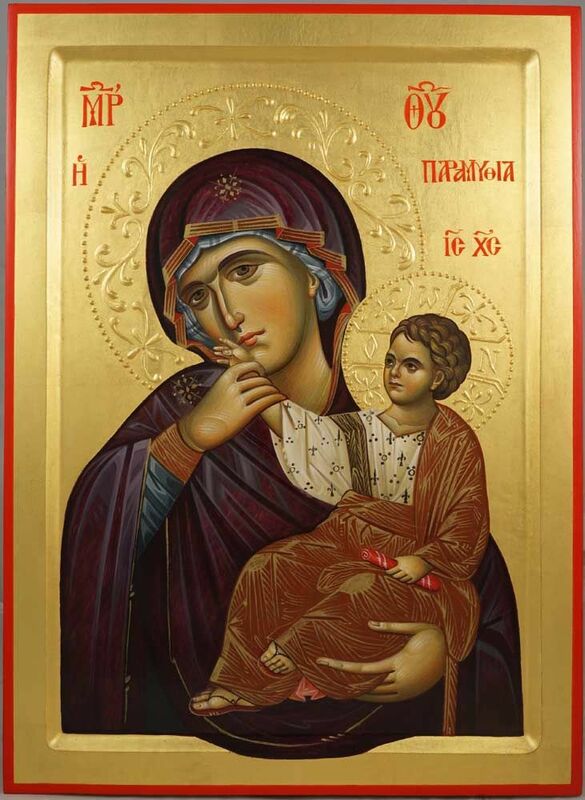 Virgin, full of grace is a translation of the Latin hymn O Sanctissima. The earliest known publication was London 1785, when it was described as a traditional song from Sicily; but no original source or date has been confirmed for the simple melody or the poetic text. The tune is often called “Sicilian Mariners Hymn” or similar titles, referring to the seafarers’ nightly invocation of Mary as their maternal protector, Our Lady, Star of the Sea. The tune has been notably reused for the German Christmas carol “O du fröhliche” (O, how joyful) and the first half of the American civil rights anthem “We Shall Overcome”. Immaculate Mary, or the Lourdes Hymn. The earliest version of the hymn was written in 1873 by French priest and seminary director Jean Gaignet, for pilgrims to the site of the apparitions of Our Lady of Lourdes. It was set to a traditional French tune. Sing of Mary is by Roland F. Palmer (1892–1985, an Anglo-Catholic priest, who entered the Society of St. John the Evangelist (“Cowley Fathers”) at Cambridge, Massachusetts. The tune PLEADING SAVIOR was composed by American Congregational minister Joshua Leavitt (1794–1873).